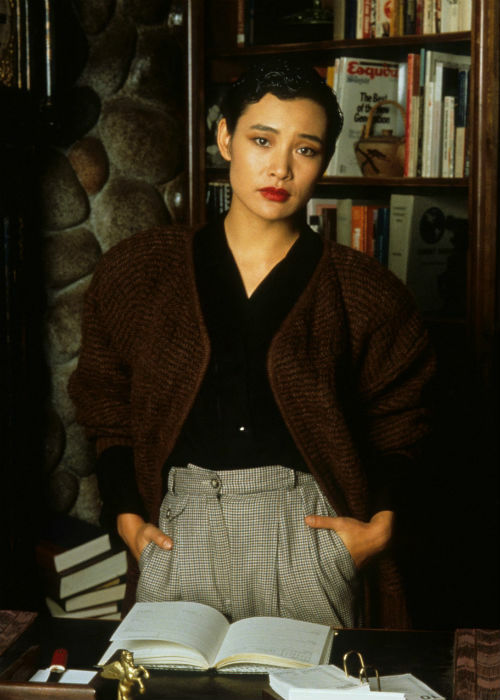 Happy Birthday, Joan Chen! | The Eye of Faith Vintage 11.11.11. 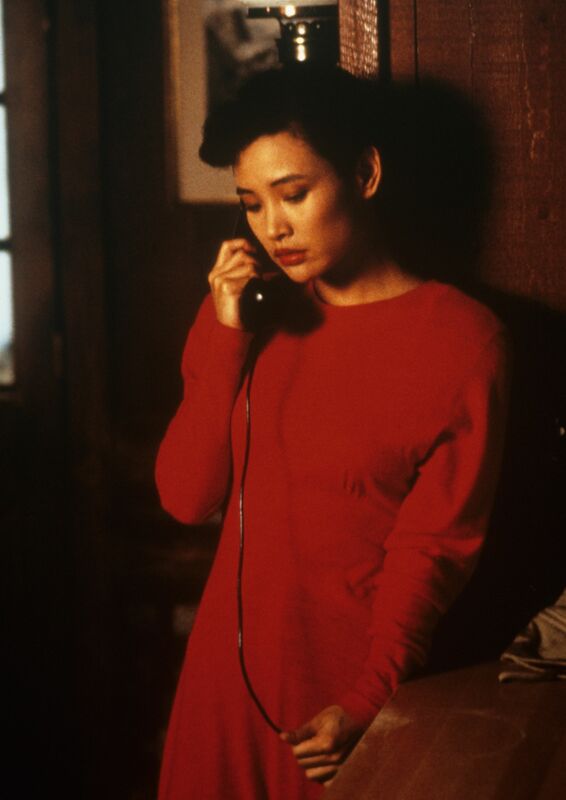 Twin Peaks fans will definitely remember Joan Chen as the exotic Josie Packard, but this talented beauty has appeared in dozens of feature films including the Academy Award winning film The Last Emperor. 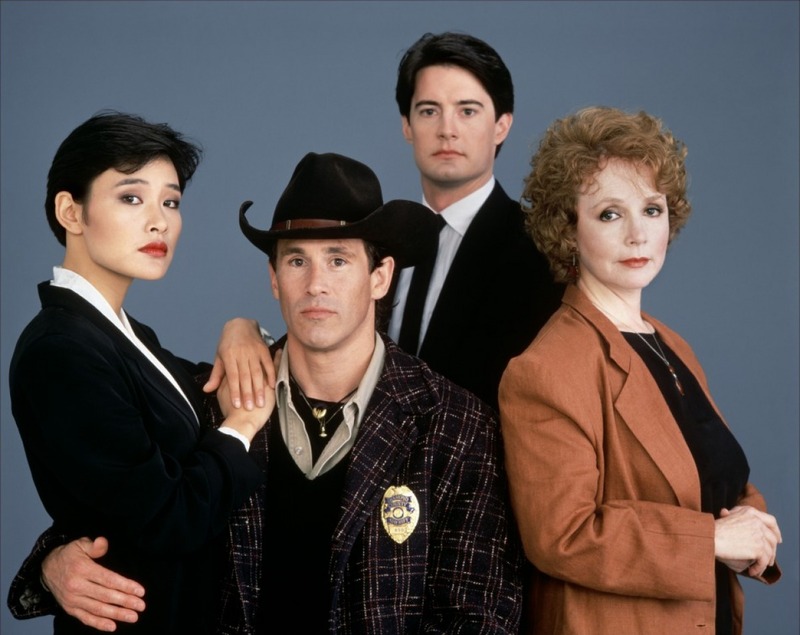 Initially the role of Josie, widow of the Packard Mills, was intended for Isabella Rossellini, but as fate would have it, the remarkably stunning and poised young Chinese actress would step in and completely redefine the character, and become an integral role in the goings on at Twin Peaks! 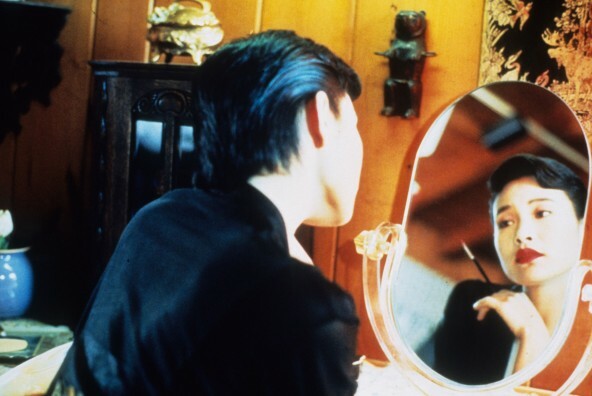 As well as being a role model to Asian women looking to make a career in television and movies, Josie remains iconic for the grace and elegance Joan was able to bring to the character creating looks both definitive to the show, as well as inspiring the fashion of the era. 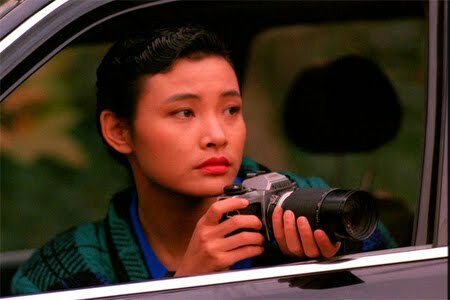 In short, we love her! So in celebration, we’ve pick out a few of our favourite Josie looks from the show! Hope you enjoy! 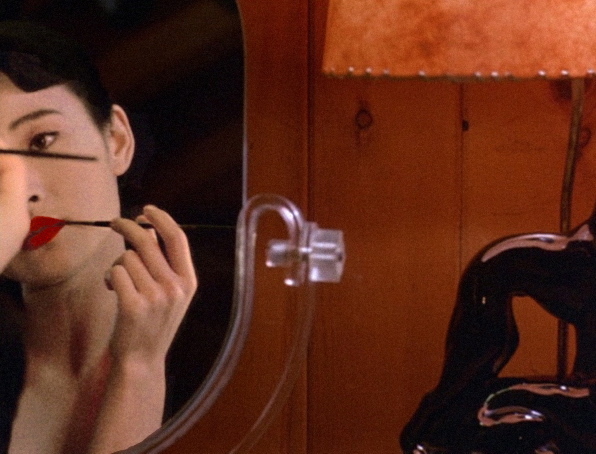 Joan Chen turns 51 today. So, make sure you are wishing her a very Happy Birthday!